As a designer, I want to let you in on a little secret, great design does not need to break the bank. I can tell you this, because I am a design consultant. I charge ($75/hour) but I do not mark up the items I buy even if they are wholesale. My goal is to get my clients the best products for the best prices, the results are fabulous. I troll the discount designer sites for deals everyday. I have saved my clients thousands of dollars with these sites. I had to tell you all about this weekends One Kings Lane deals. I have been in the design business for several years, I worked for a wholesale company hue (a silk bedding & pillow company based in Vietnam) for years. I went to every retailer show for 10 years, I learned a lot about design and wholesale companies. I got to know the owners of these companies and their product lines. I have an advantage when shopping the discount sites because I know the companies behind the products they sell. I can tell you they sell very reputable brands and this is a great way to save money when decorating. 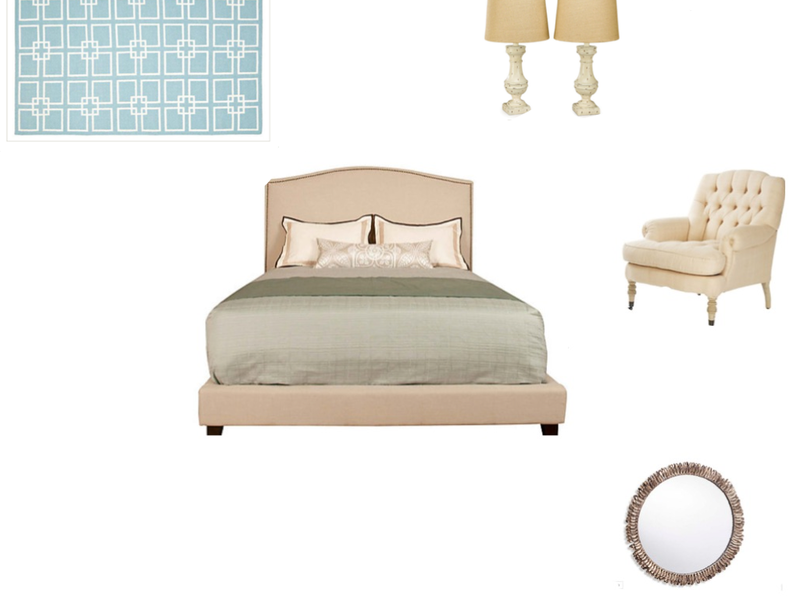 I love the items below, it I was doing my bedroom I would buy the bed! It is so beautiful. I understand that these prices are still not low, but for the quality of these items these are great deals! I do not believe in buying cheap items with the idea that you will replace it at a later date. This is not a good Idea, I have to admit, I did this for years and I am done with it! Why spend the money twice? Wait until you can afford to buy the right item and choose wisely, you will be happier in the end. I tell my clients it is like when you are on a diet and you want a chocolate chip cookie, but you eat a box of Snackwells instead. You end up eating more of the diet food without the satisfaction. Eat the chocolate chip cookie, and then workout or watch the rest of your foods for the day! Wait on your design purchases and buy the right thing the first time! I am headed to Brimfield the big antique fair/show in Massachusetts On September 6th. I will let be bringing you along for the trip! I plan on taking lots of pictures. If you want me to search for anything for you..I will. I hope you enjoyed reading this post.If you are not already following Celia Bedilia Designs, you can click the follow button, like our post or even comment on our blog!